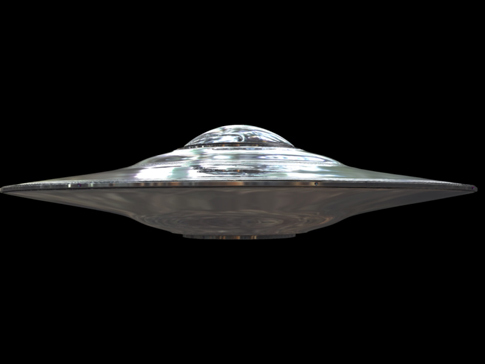 Check out this webpage which shows details of the Clinton's involvement with UFO affairs. Hillary Clinton was seen pictured (above) holding this book entitled "Are We Alone? Philosophical Implications of the Discovery of Extraterrestrial Life"
You can see from the picture she does not necessarily want on lookers to see she is carrying this book. As the Secretary of State why would Hillary want to read this book on the philosophical implications extra terrestrial life?